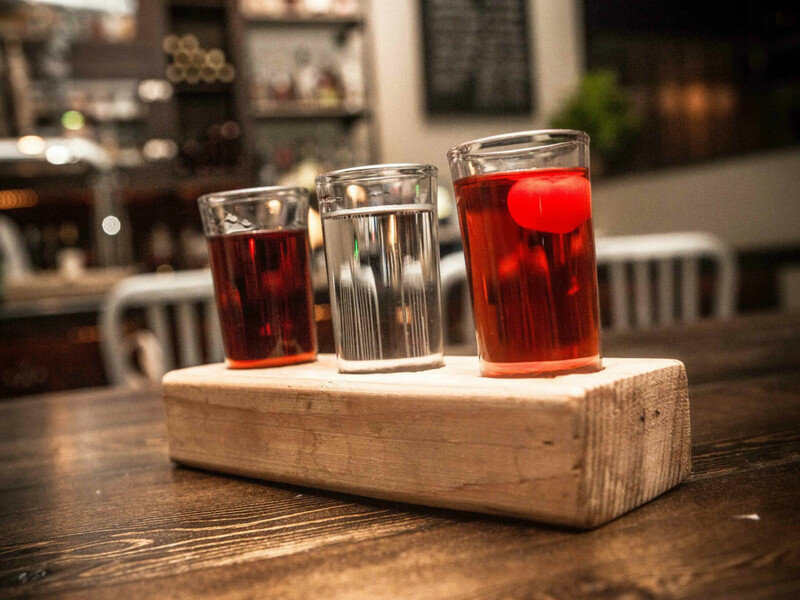 Three is better than one, at least when it comes to drinks. But since three full pours might be a bit much for some people, that's where flights come in. 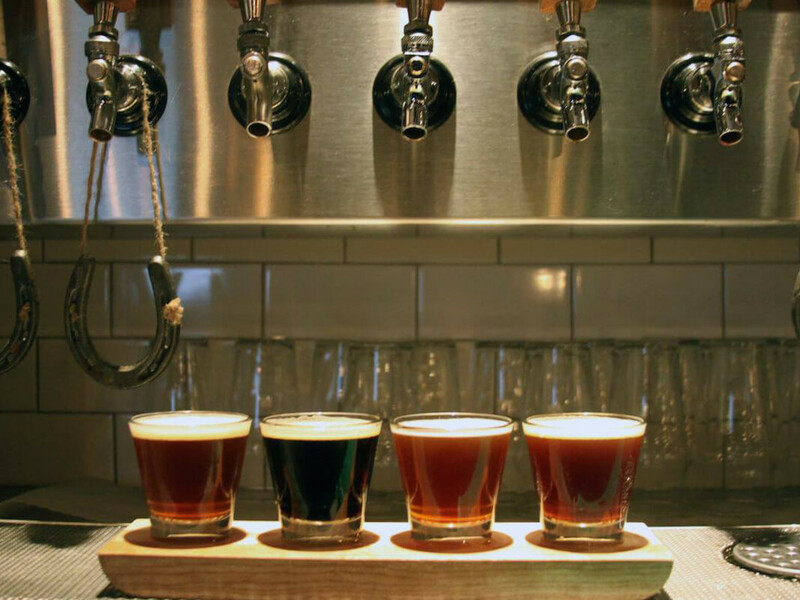 Glorious, glorious flights, which allow the adventurous and indecisive of us to try several different wines, beers, and liquors at once. But Big D doesn't stop there. 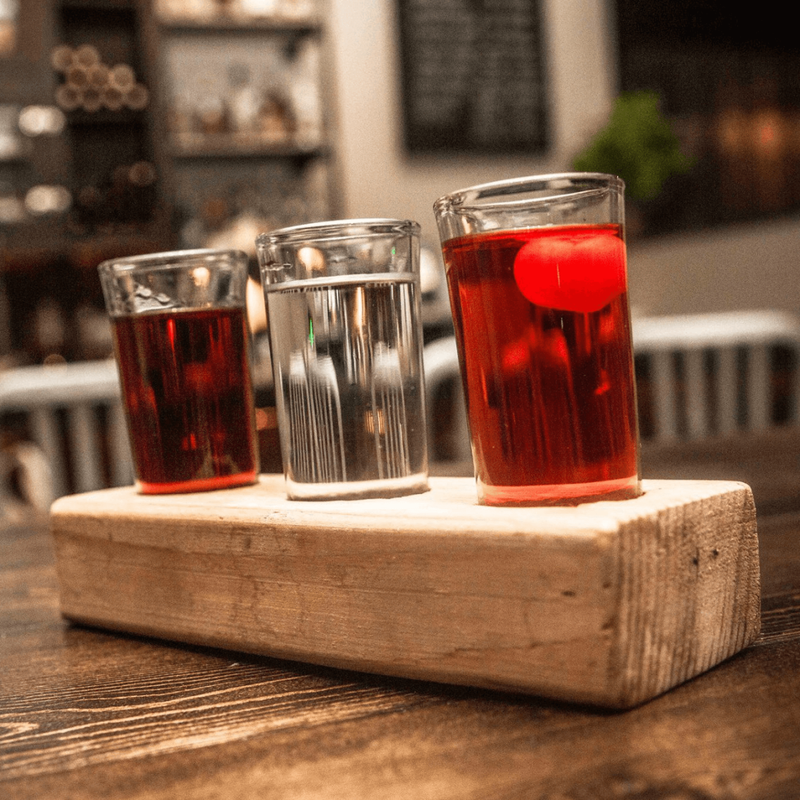 There are several watering holes here that will also pair your flight with some nibbles, often chosen especially to complement whatever it is you're drinking. Expand your palate in 2017 by raising three (or four) glasses at these spots. The ever-rotating food menu at this fresh-forward chain is matched only by its wine list, which is constantly changing. 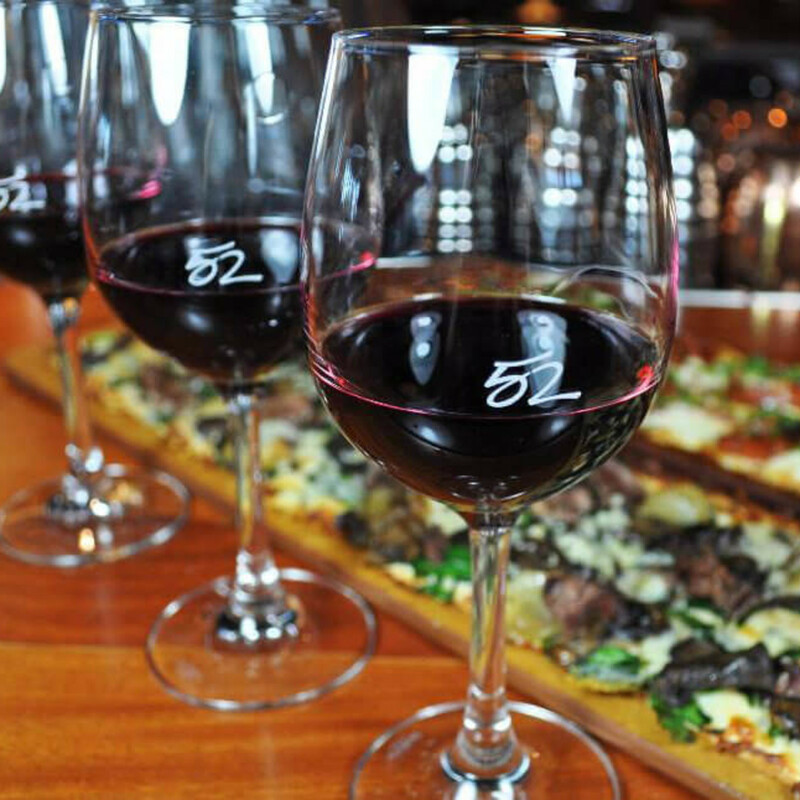 Discover new vinos with "flights and flatbreads," offered daily until 6:30 pm. 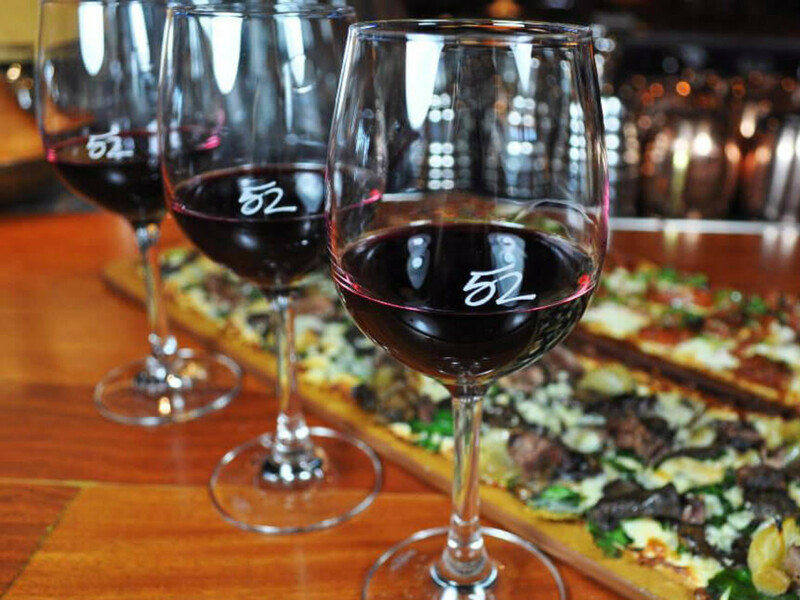 For $15 you get one of six flatbreads, three 2-ounce pours, and a full pour of the winning favorite. There are also always at least three sparkling wines available by the glass, giving bubbly-lovers something to "cheers" about. 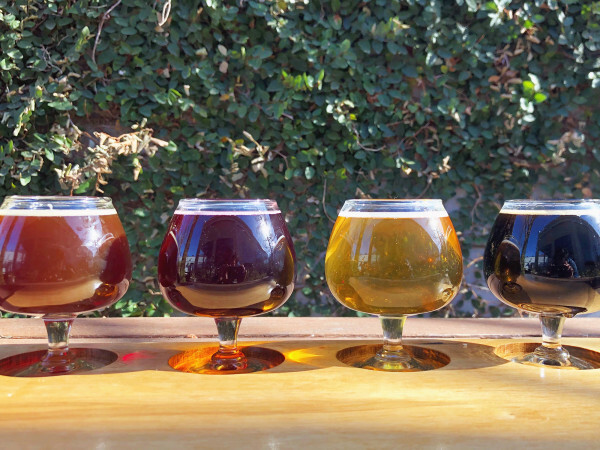 ​This Trinity Groves restaurant has made sweet waves with its dessert flights, pairing doughnuts, cupcakes, cheesecake, mini pies, and even Girl Scout cookies with local craft beers. 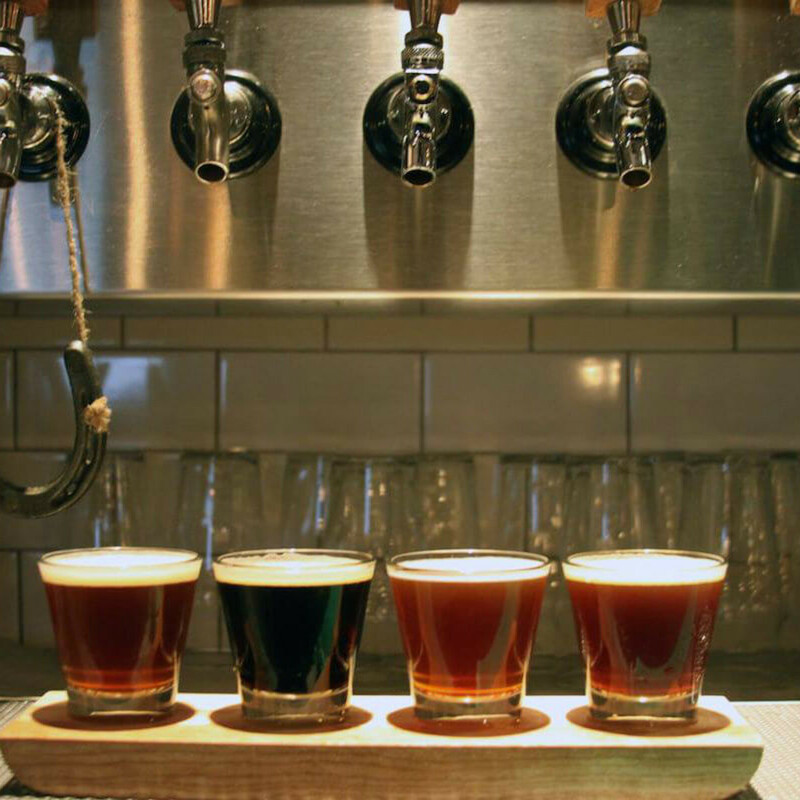 But you don't have to wait for one of these special events (heads up, it's cookie time January 29-February 3) to try out any of LUCK's 40 taps, which exclusively pour beer made within 75 miles of Dallas — you can order a flight of four any old time. In the mood for ... moonshine? Stonedeck's got you, especially if you don't know which of the house-infused or blended flavors you'd like to try. The Citrus Slide flight presents small pours of ginger lemon, creamsicle, and lemon drop, while Spice Town features Red Hot, peppermint, and habañero. Or maybe you'd like to cap off your pizza with the After Dinner flight: Nanner Puddin, chocolate espresso, and apple pie. 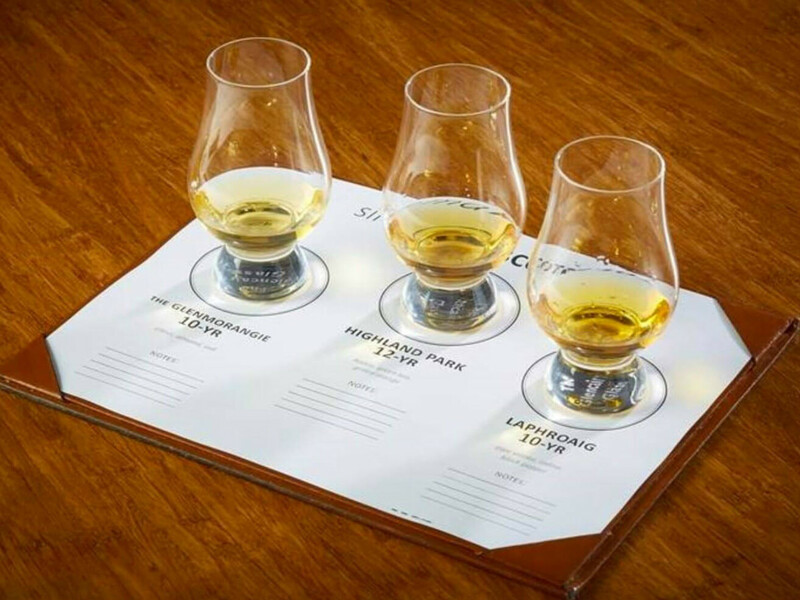 ​There are eight whiskey flights at this fine dining restaurant, located inside the Galleria Dallas shopping center. 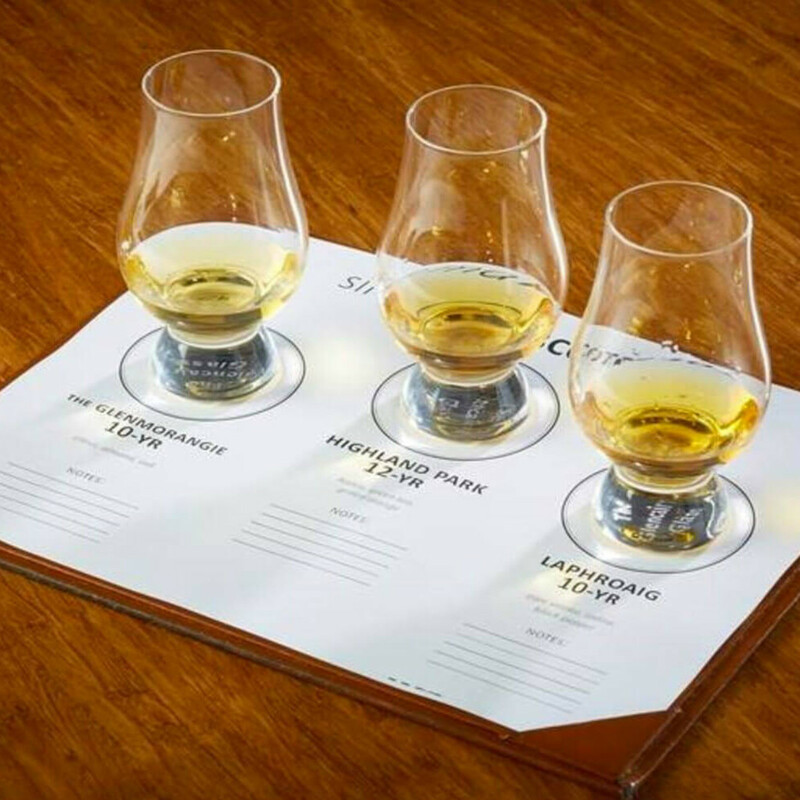 They range in price from the $12 Modern American Cuts flight — which gets you 3/4-ounce pours of Bulleit bourbon, Templeton rye, and Eagle Rare single barrel 10-year — to $125 for the Big Spender flight, featuring Macallan 25-year, Balvenie 21-year Portwood Cask, and Laphroaig 25-year. 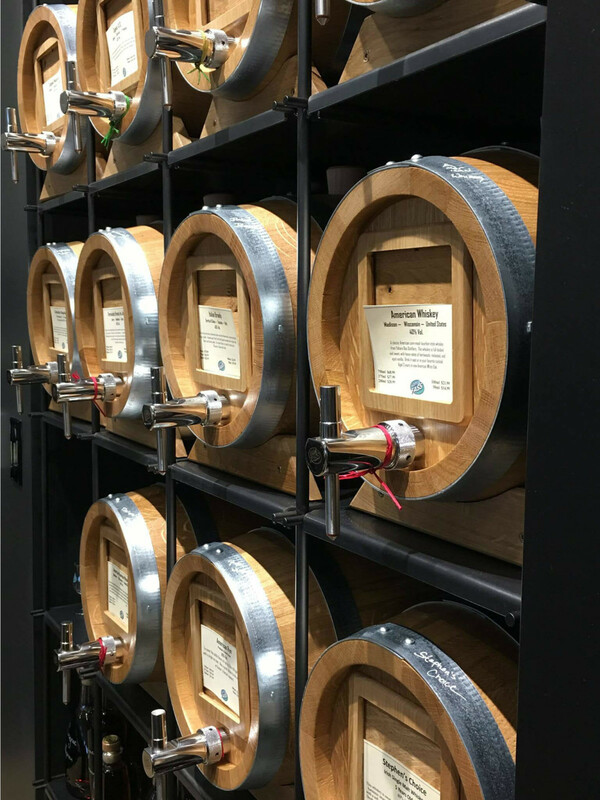 Okay, so this German retailer of wines, spirits, and liqueurs isn't a sit-down bar. 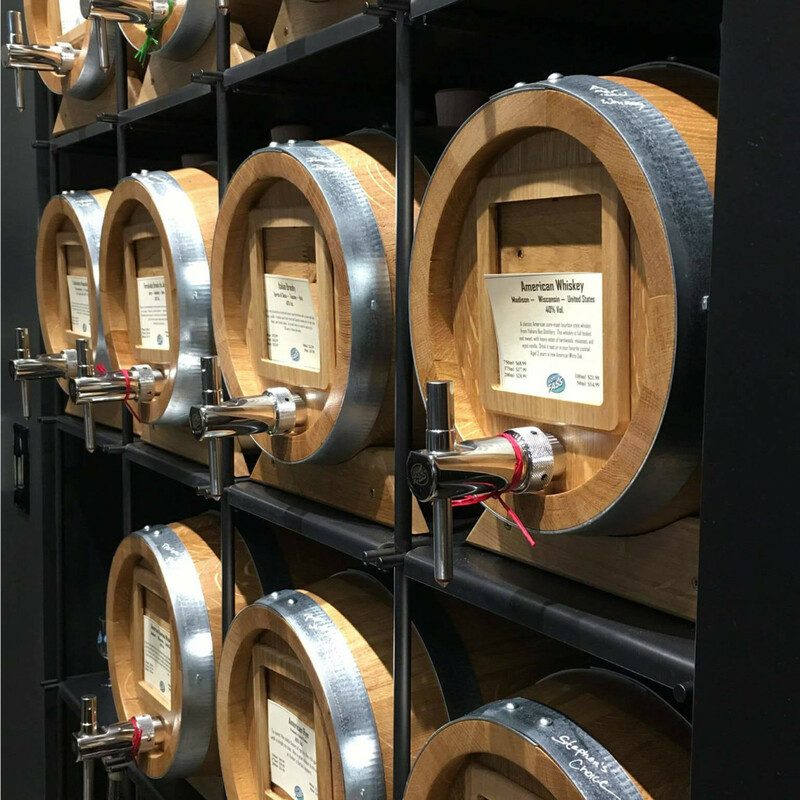 But it does allow you to sample any of its casked offerings, including its 60 oils and vinegars. 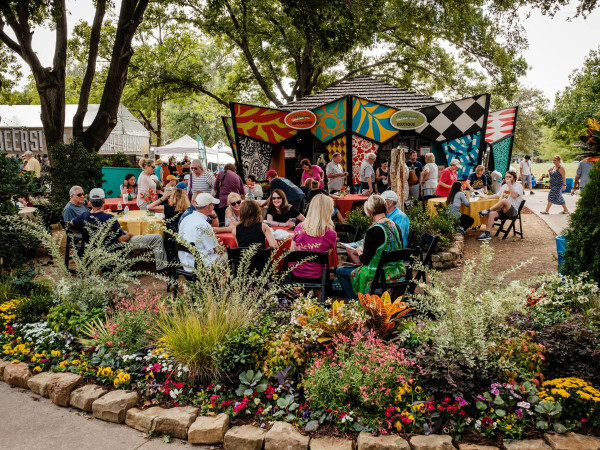 Legally get up to 20 alcoholic tastes a day at either of the Plano locations, though you might want to scale that number back if it's the absinthe you're eyeing.